1) The Rockchip Driver Assistant works with all versions of Windows operating system but it will not work on Linux or Mac based computers. 2) It supports all Android devices that are having Rockchip chipset i.e., if you own a smartphone or Feature Phone or tablet with Rockchip chipset then you can use this tool for installing the USB drivers of your device in the computer. 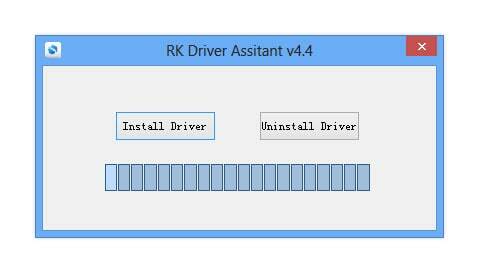 3) RK Driver Assistant is created by FuZhou Rockchip Inclusion. 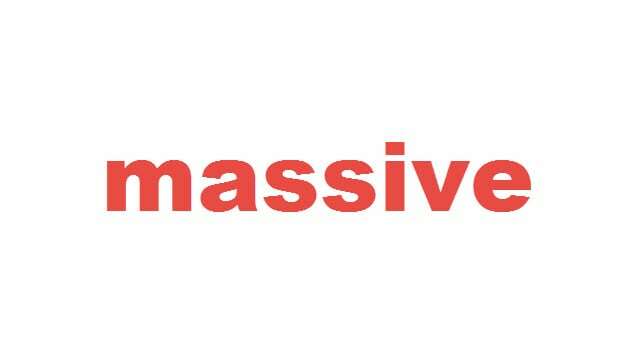 So all credits must go to them. 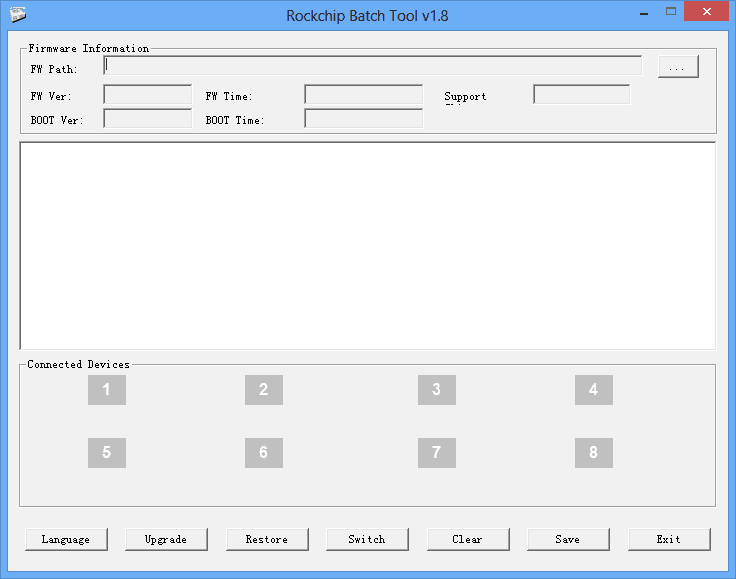 4) Download Rockchip Batch Tool and install it on your computer for flashing stock firmware on your Rockchipset based Android device. I have a RK3188 android tablet which will not turn on but it detected by my compatible as an unknown device. 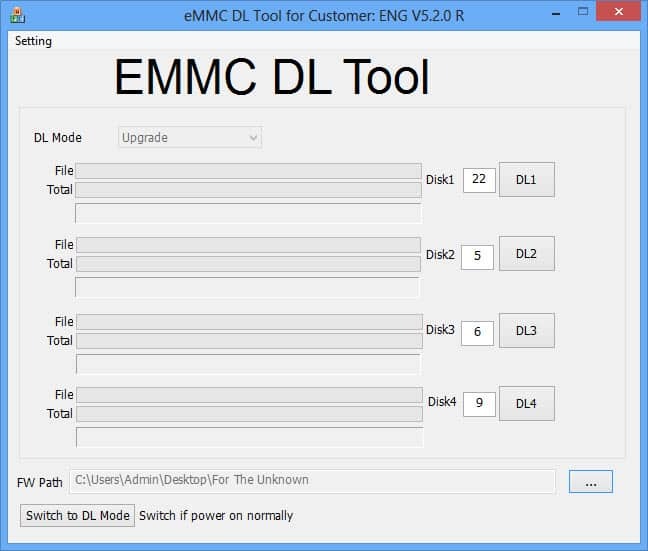 I have used this tool to install drivers but still the device is not recognised. Is there some way I can force install the driver?